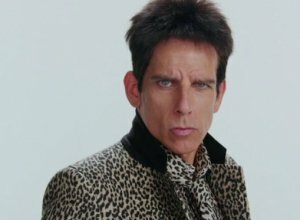 Ben Stiller (born Benjamin Edward Stiller 30.11.65) is an American actor, comedian and filmmaker, best known for his roles in 'Zoolander', 'The Secret Life of Walter Mitty', the 'Madagascar' series, and the 'Night at the Museum' series. 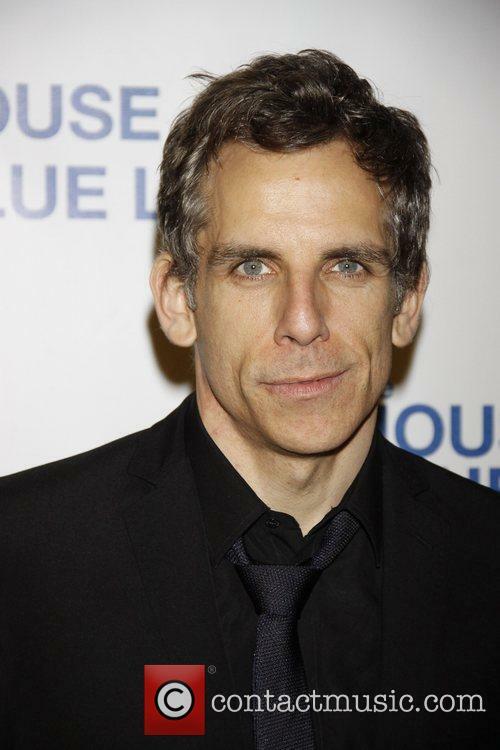 Net Worth: In 2013, Celebrity Net Worth claimed that Ben Stiller has a net worth of 120 million USD. 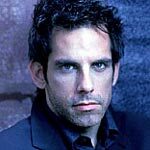 Childhood: Ben Stiller was born in New York City to the comedian and actor couple, Anne Meara and Jerry Stiller. As both of his parent had busy work schedules, he spent a lot of time with them when they visited sets. He developed a love for filmmaking at an early age, and began making short movies on a video camera with his older sister and her friends. 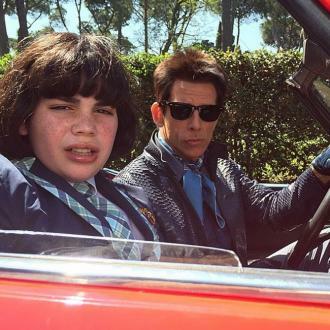 At the age of 9, Stiller made his acting debut in a television series starring his mother, entitled 'Kate McShane'. Stiller studied at The Cathedral School of St. John the Divine before graduating from the Calhoun School in New York in 1983. 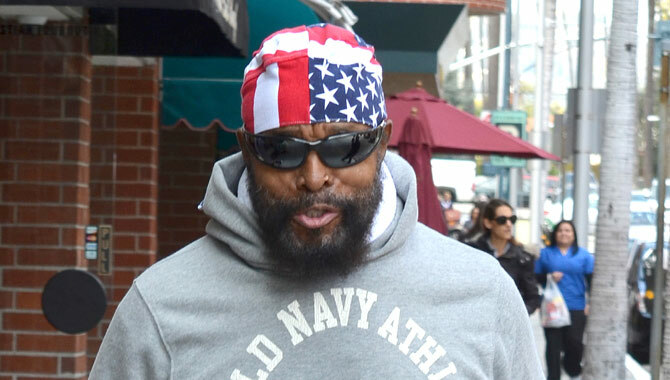 He spent time participating in New York City's first All Children's Theatre. He later studied at the University of California, Los Angeles, as a film student for nine months, before leaving to pursue a career in acting in New York. 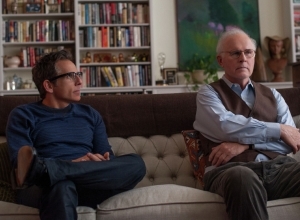 Career: When Stiller was 21, he appeared in the Broadway show, 'The House of Blue Leaves', alongside John Mahoney. 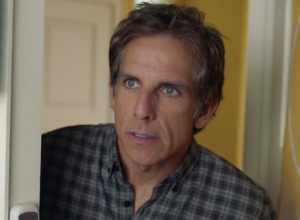 While working on the show, Stiller produced a mockumentary about Mahoney, which was well received by the cast and crew. 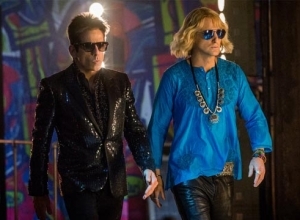 It prompted Stiller and Mahoney to work on a six minute short film entitled 'The Hustler of Money', a parody of 'The Color of Money' from Martin Scorsese in the style of a movie trailer. 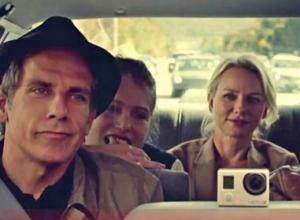 The short film was picked up by 'Saturday Night Live', who aired the film in 1987. 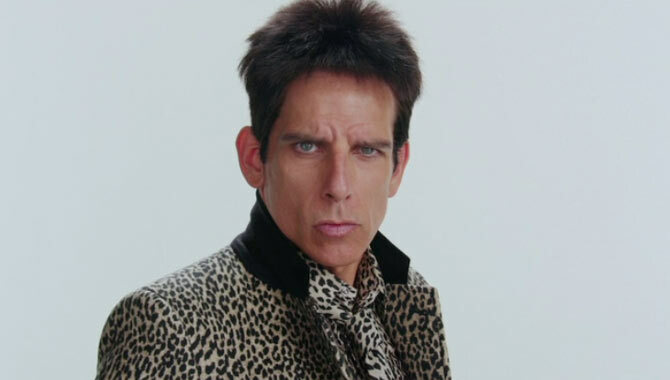 Two years later, Stiller was invited to work as a writer for 'Saturday Night Live'. 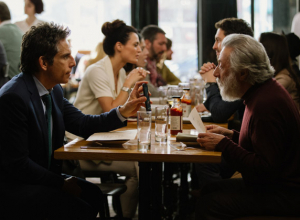 Stiller worked for 'SNL' for four episodes, as they did not want him to just make short films. He went on to work with John Cusack on the short film 'Elvis Stories' which was also considered a success. MTV was brought to develop the film 'Back to Brooklyn'. The channel was so impressed, that they offered Stiller the chance to have his own show, 'The Ben Stiller Show' in 1990. The show only appeared for one season on MTV, before it was then taken up again by Fox. The show earned an Emmy award for Outstanding Writing in a Variety or Music Program, despite low ratings. 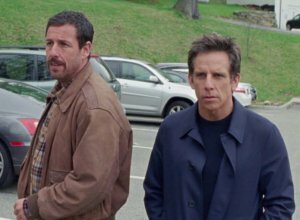 In 1998, Stiller appeared in the film 'There's Something About Mary' alongside Cameron Diaz, which went on to gain a strong cult following. He also appeared in 'Zero Effect', 'Your Friends & Neighbors', and 'Permanent Midnight' in the same year. 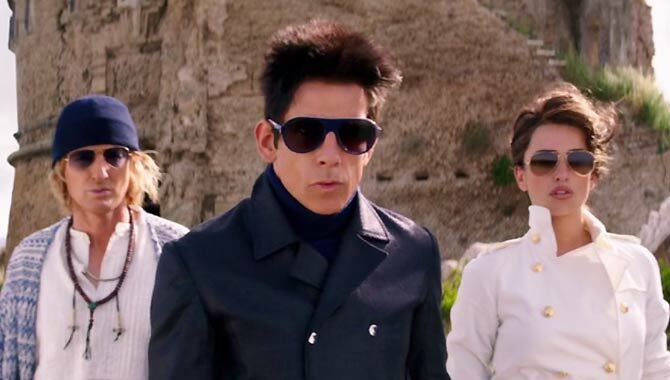 In 2000, Stiller appeared in 'Meet the Parents', before directing his third feature film the next year, with him playing the titular role in 'Zoolander'. In 2004, he appeared in six films, 'Starsky & Hutch', 'Envy', 'DodgeBall: A True Underdog Story', 'Anchorman: The Legend of Ron Burgundy', 'Along Came Polly' and the sequel to 'Meet the Parents', 'Meet the Fockers'. 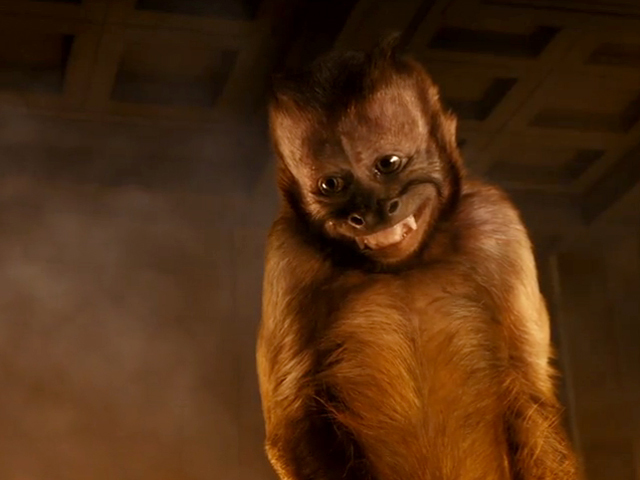 The following year, he appeared in the animated film 'Madagascar'. 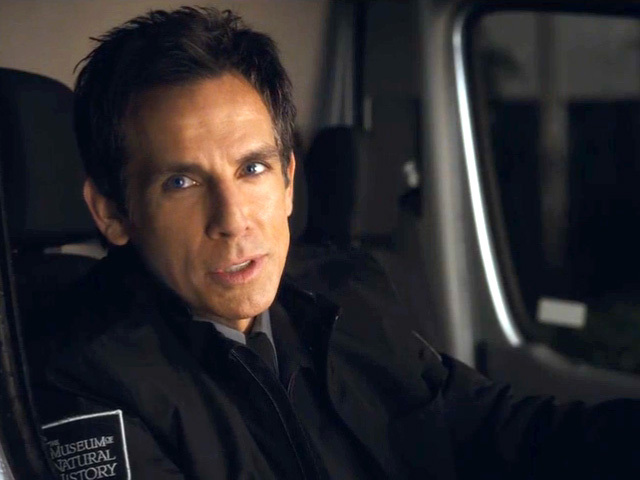 In 2006, Stiller starred in 'Night at the Museum', which earned a strong box-office following. 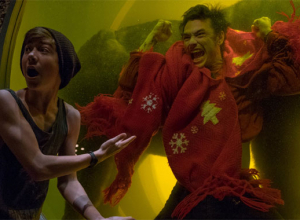 Two years later, he directed and starred alongside Robert Downey Jr. and Jack Black in 'Tropic Thunder'. 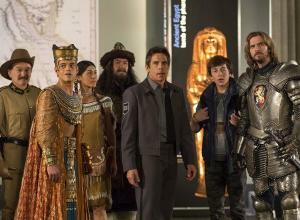 The following year, he appeared in the sequel to 'Night at the Museum', entitled 'Battle of the Smithsonian'. 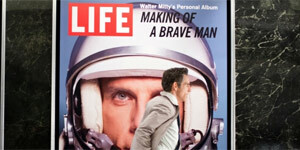 In 2013, he directed, produced and starred in a personal passion project 'The Secret Life of Walter Mitty'. 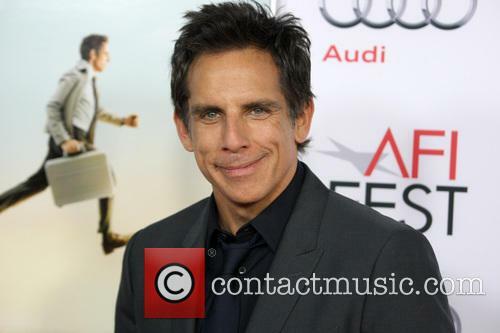 Personal Life: In 2000, Stiller married actress Christine Taylor, in Hawaii. In 2002, the couple had a daughter, Ella Olivia, and in 2005 they had a son, Quinlin Dempsey. The Hollywood couple have amicably split. 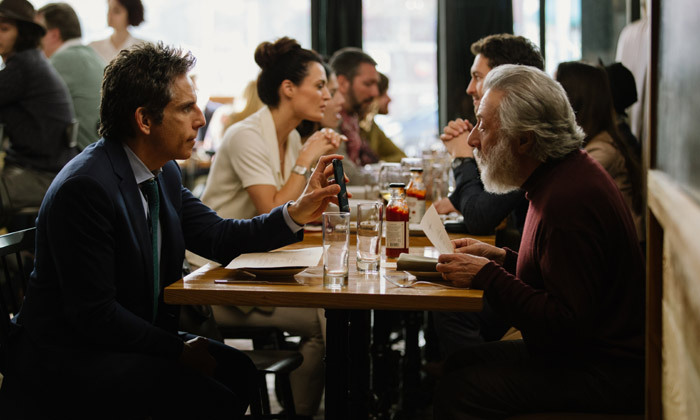 Sad news for Ben Stiller and his wife Christine Taylor as they announce that they are going their separate ways after not far off two decades of marriage during which they raised two chilren together. They have revealed, however, that they plan to remain firm friends. The couple have been together 18 years, and married for 17. But now, as it sometimes goes, they've reached the end of the road and have made the decision to separate amicably. The reasons for the split are, as yet, unclear but it seems they are dead set on staying close. Justin Bieber is defeated once and for all. 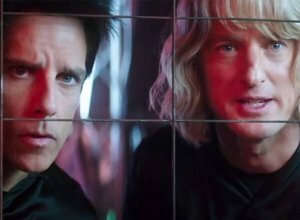 The significance of that hilarious selfie poster for 'Zoolander 2' has finally been made clear with the new trailer; it seems that there's a murderer out there intent on wiping out all the hot celebs and all of them have adopted Derek Zoolander's signature pose. 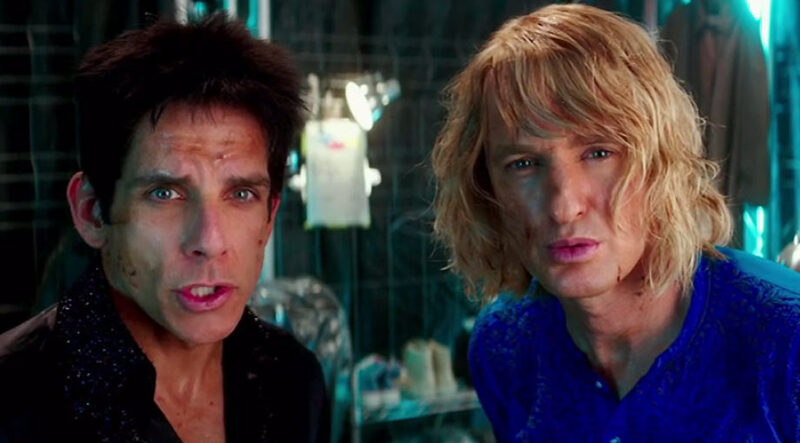 A movie about the modelling industry - we knew that selfies had to come into it somewhere and we were not disappointed when the new poster was unveiled. Now it seems there's more significance to that than just a passing pop reference. 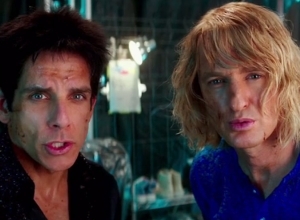 The sequel to the 2001comedy is due out in February. 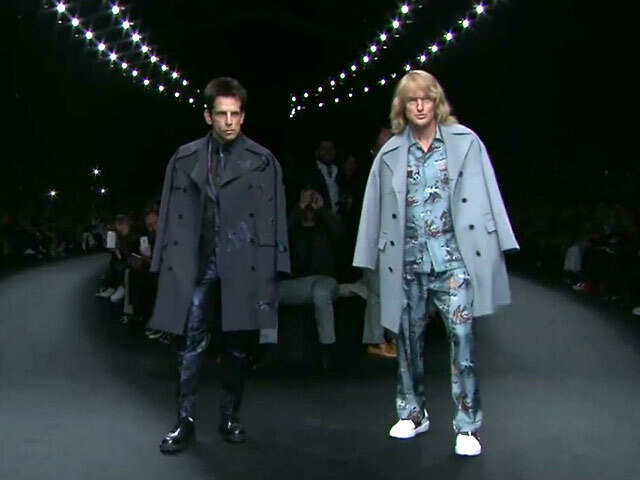 Ben Stiller is reprising his role as the male model in Zoolander 2. The trailer is narrated by a Stephen Hawking-esque voiceover who charts the history of the universe and mankind, before going deep inside the brain of Derek. Inside the model’s mind there many special nods to the first film for fans to look out for including a wind-up toy monkey, a mer-man and a dictionary definition of ‘eugoogly’.